I’ve been up replacing the fascias all day, so here’s a quick retro look at how the mail is sorted. And you thought your inbox was overwhelming. It occurred to me the other day that the iconic Smith & Jones head to heads are all shot in one continuous take. Some of them run for five plus minutes. It’s clear they were pre-recorded and shown to the audience, but still, doing these as one shot takes some doing. I still think this dynamic is a great comedy trope. Two idiots talking to one another, one who knows everything, and one who knows nothing. 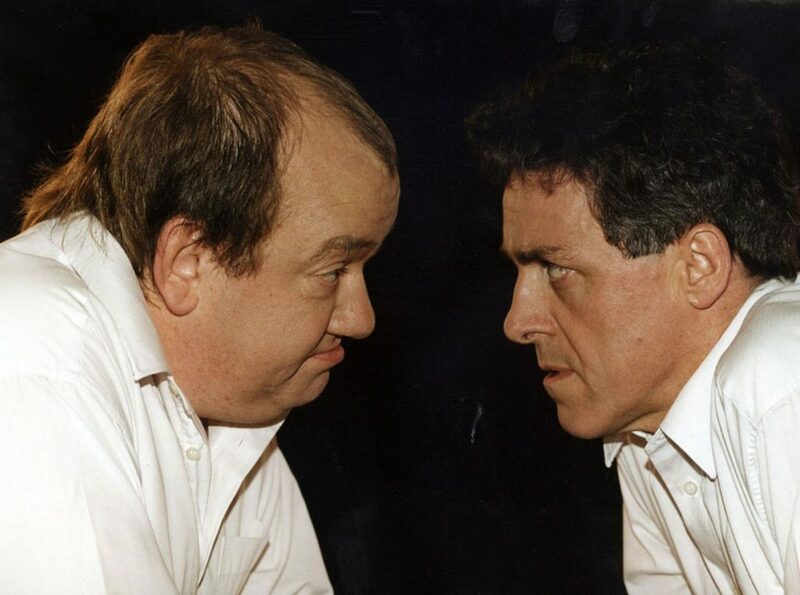 I didn’t realise these head to heads were born out of a series of radio commercials Smith & Jones had made. They later went on to make some TV ones, this time for Cadbury’s Wispa. And I’ll tell you something else I didn’t know before today – the duo made two series for LWT, in between shows for the BBC. It was called The World According To Smith & Jones. The pair used old movie clips to explore the history of the world, and find the meaning of life. Like the BBC show, this one has never had a full commercial release. That’s a large body of brilliant comedy work that isn’t available anywhere, and it’s a shame. Also not available is the short run of comedy plays they made in 1989, In Small Doses, two of which were written by Graeme Garden, and Anthony Minghella. 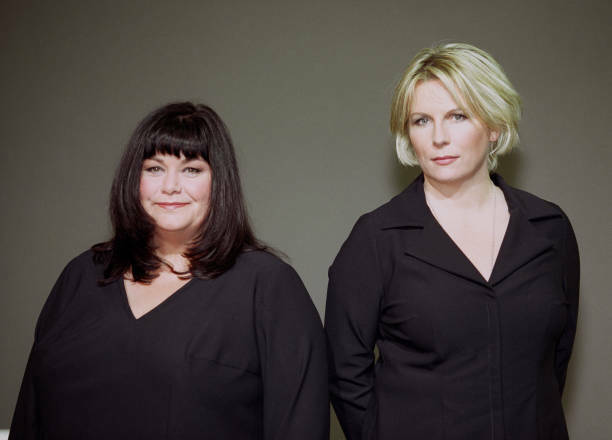 The links from French & Saunders part of the Comedy Zone, a curated strand of their favourite comedies. Yesterday we had a look at The Entertainers briefly. Today, let’s explore another episode which introduced television viewers to Fundation. Fundation was a comedy troupe consisting of Gareth Hale and Norman Pace, Terry Morrison, Joe Griffiths, and Victy Silver. It’s possible that this appearance lead to a Radio 4 show called Don’t Stop Now – It’s Fundation, which ran for three series between December of 1983 and August of 1986, but I don’t know the actual timings of this. Norman Pace is particularly remarkable in this sequence, don’t you think? Take a look at the full album on Flickr of the troupe’s time at The Tram Shed. Hale and Pace went on to have their own show on LWT of course, starting in 1988 after a successful Christmas special in 1986. It’s a show that seems to get overlooked a bit too much really.